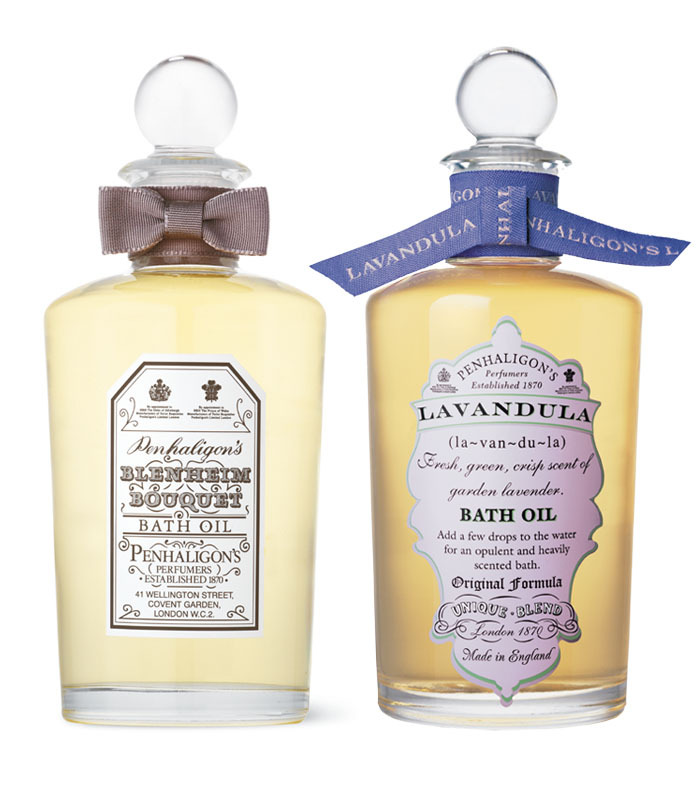 There are some Penhaligon’s products on Jed Marshall’s dressing table. The tall glass bottle contains bath oil; unfortunately, the label is not visible and the ribbon bow has been removed, so it’s impossible to give a precise id. Judging from the colour of the oil, it could be Lavandula, Artemisia, Cornubia (it would be perfect on Jed) or even the sadly discontinued Victorian Posy. 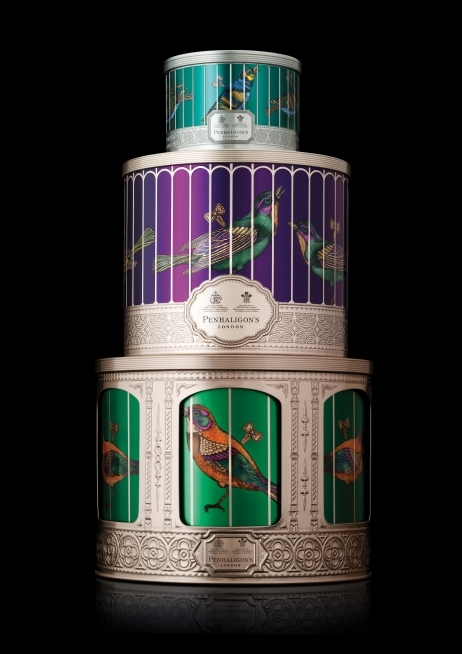 On the other hand, the round tin box is from the Christmas 2013 collection, the contemporary version of Victorian music boxes, “interpreted as birdcages holding mechanical songbirds.” Again, it’s impossibile to tell what is inside. Last, there’s Endymion deodorant next to the tin box.